Rambling, appx. 3,000 sq. 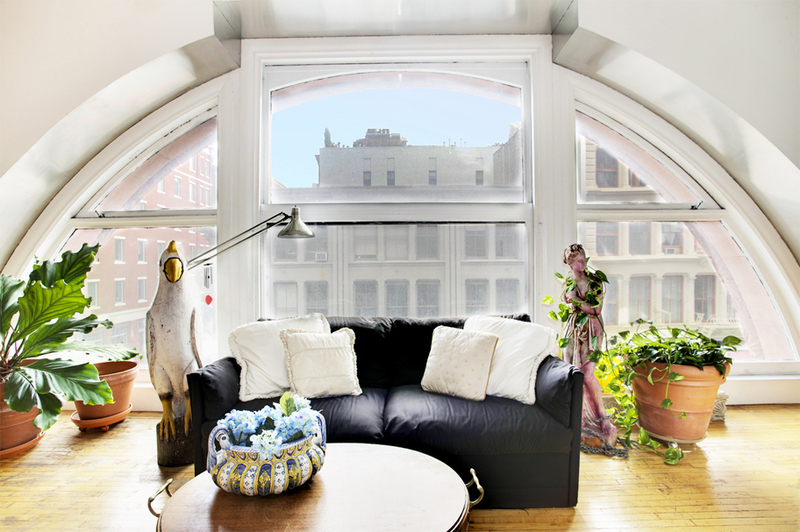 ft. super-sunny corner loft on Wooster. 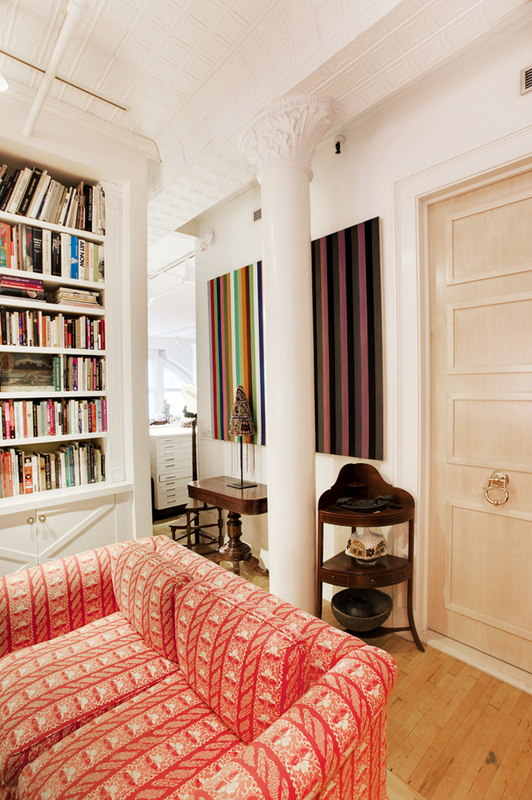 Classic and grand, the apartment sits in the prime of SoHo. 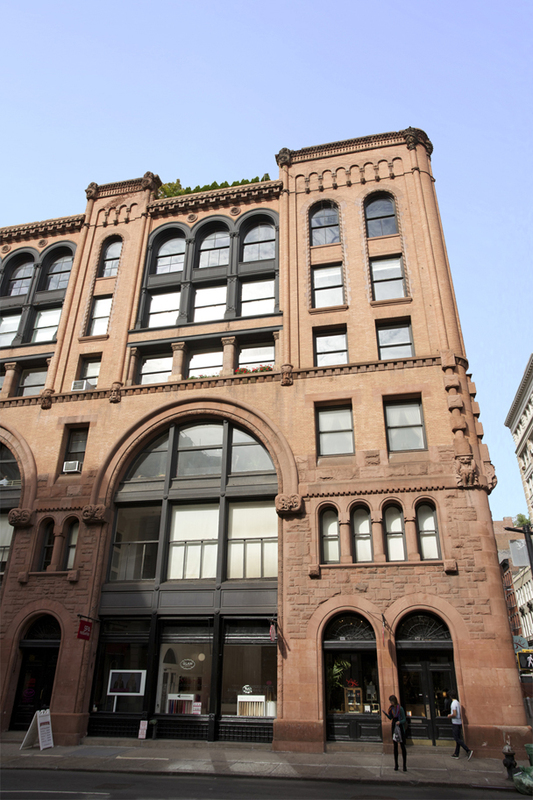 Designed by Alfred Zucker and completed in 1891, this Romanesque Revival building is one of the most prominent buildings in the area. 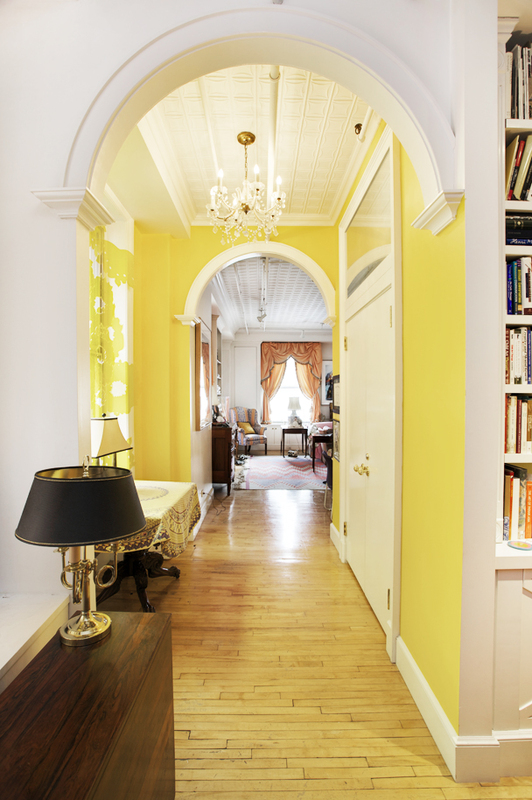 Glorious South and East exposures through huge arched windows. The soaring 12 foot tin ceilings along with stately columns create a sense of old world grandeur and excellence.The space is currently used as a residence and artist's studio. At appx. 3,000 square feet, take advantage of these unique and authentic features to create an unrivaled home or live/work space. Auto-elevator opens directly into the apartment. Partial CAC. Laundry in-unit. 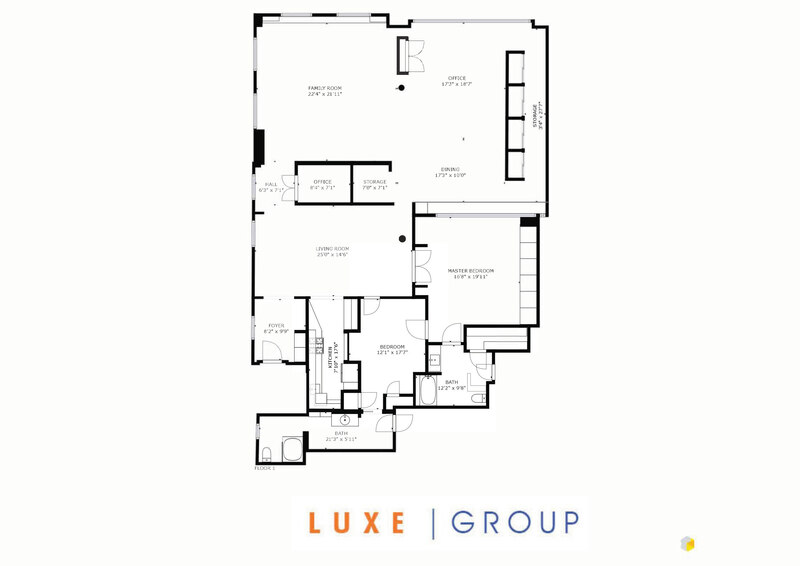 * Listing courtesy of Luxe Group NYC LLC.